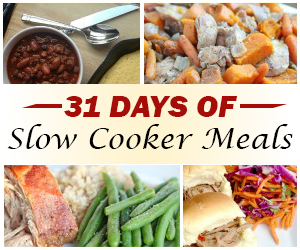 We love this Hawaiian Chicken made in the slow cooker. The red cabbage slaw is a great complement to the dish too! Enjoy! 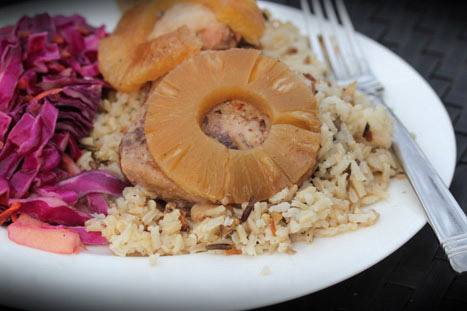 Get the full recipe for Slow Cooker Hawaiian Chicken here.